Classic keyboard pop on themes of love, family & faith. Listen to each song in its entirety here. 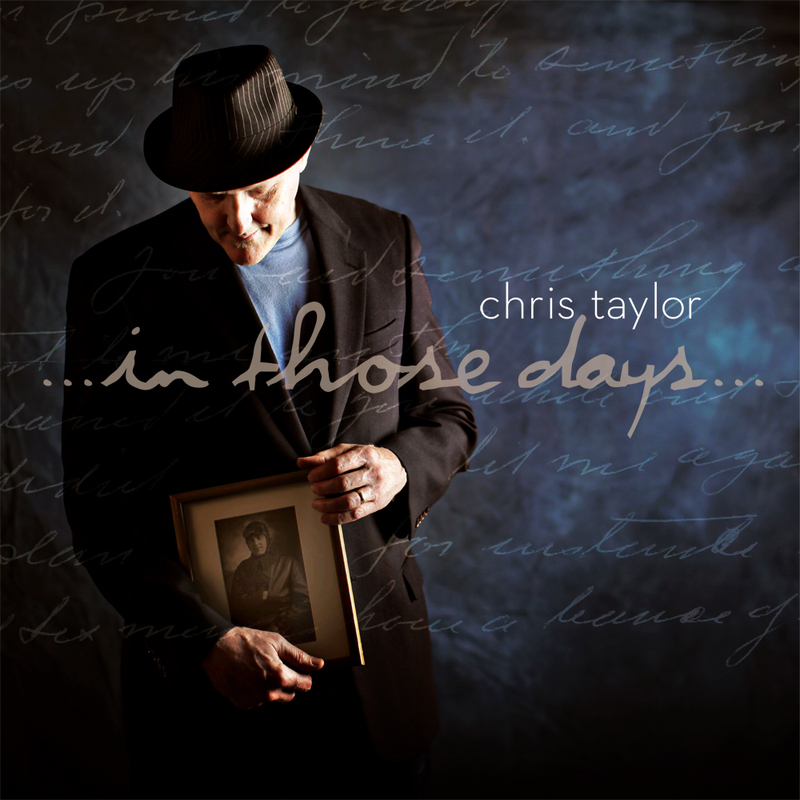 “In Those Days” now available on line here. This entry was posted in Albums and tagged Faith, Inspiration, Love, music, Piano Music, Pop Music, relaxing, singing on July 31, 2012 by Chris Taylor.